Thank you for helping our family. My nephew ( my sisters son) Corey Borg was in an avalanche while skiing in NM. We are trying to take financial stress away for the family and allow them to just focus on Corey. We greatly appreciate anything and please continue to pray for everyone. Thanks so much! Unfortunately I have to update this to helping the family out with Medical and funeral cost. By now I am sure everyone has heard that Corey has passed away. The family is devastated that this is happening. We are still trying to make sure my sister and Corey’s dad Mark do not have to stress about the medical, funeral or memorial bills. If you could help out in anyway we greatly appreciate it so much! Corey was a wonderful young man that has done so much good in his life. Please continue to pray for healing for the family because nobody is ever prepared for something like this. Thank you all so so much! 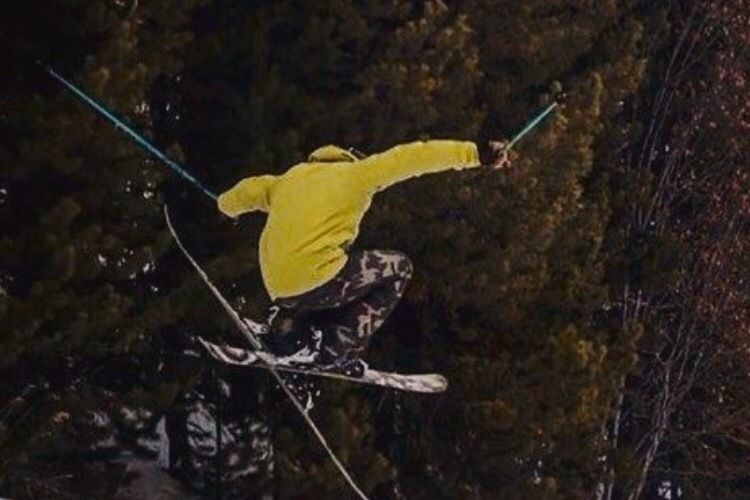 Friends and family of Corey Borg-Massanari will gather to celebrate his life on Sunday, February 24 at Eagle's Nest on Vail Mountain. 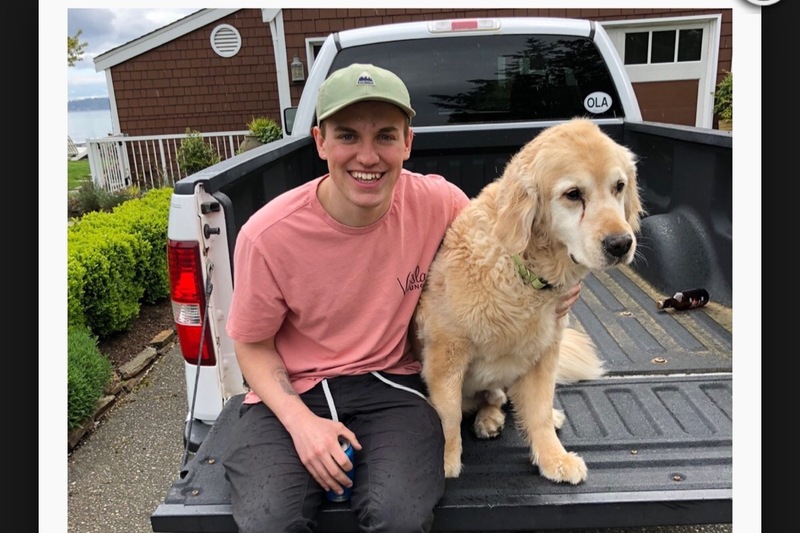 Friends and family of Corey Borg-Massanari will gather to celebrate his life on Sunday, February 24 at Eagle's Nest on Vail Mountain. A service will be held at the observation deck overlooking Mount of the Holy Cross at 9 am followed by a reception inside Bistro 14. All are welcome. The Lionshead gondola opens for uploading at 8:30 am. 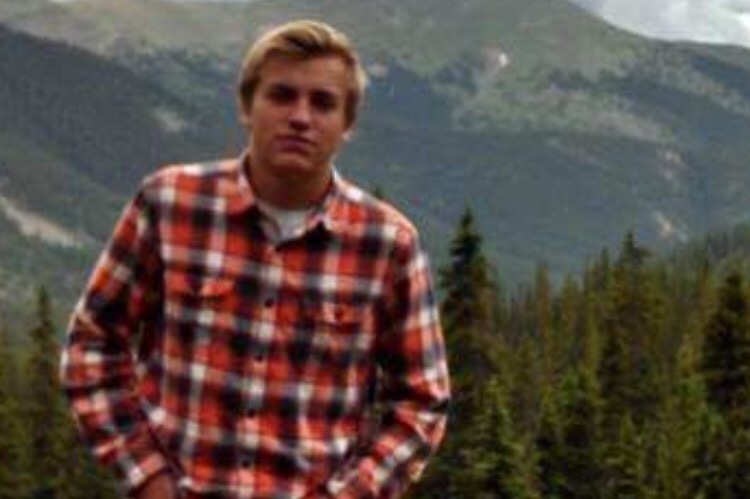 Borg-Massanari was born September 15, 1996 in Pueblo, CO. After being raised in Brainerd, MN, he moved to Vail to attend Colorado Mountain College in 2016. 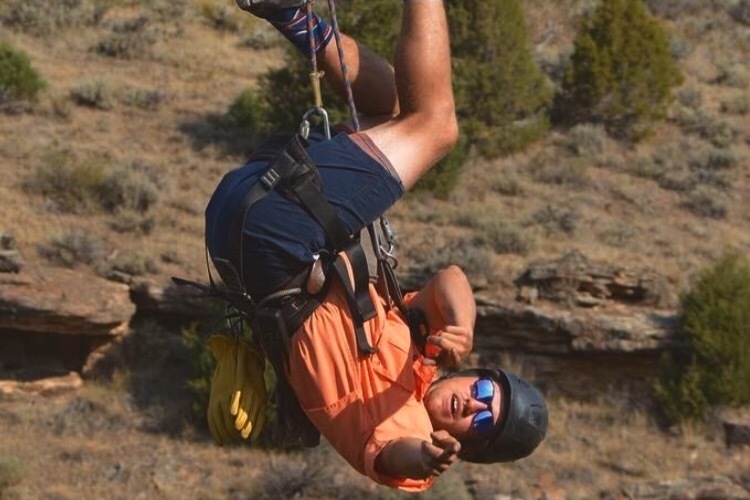 While a student, he worked at Patagonia in Vail Village and, during the summer, as a guide for Zip Adventures in Wolcott. Borg-Massanari was an avid skier, snowboarder, cyclist, and mechanic. 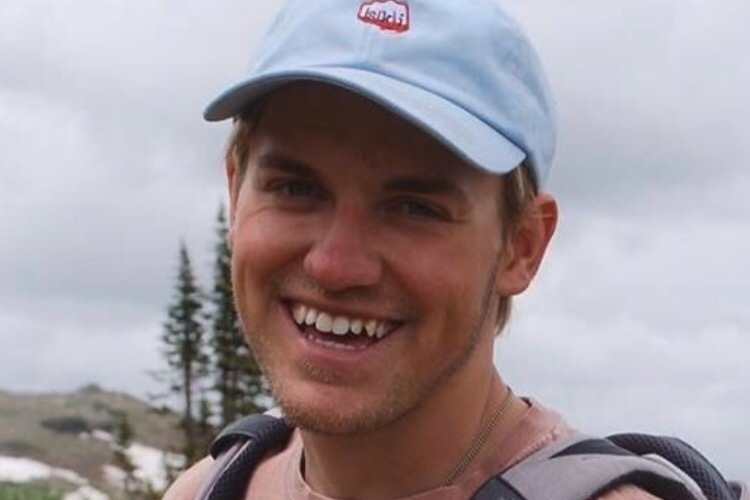 He was known to have a sharp fashion sense, an open enthusiasm for the mountains and new activities, a penchant for conversation, and a gift for connecting with all people. Borg-Massanari passed away January 21, 2019 in Albuquerque, NM. Bobbie Gorron and Mark Massanari would like to thank everyone for all their continued thoughts, prayers and continued support. Words can not describe how incredibly thankful they are from the bottom of their hearts. Thank you is just not enough! They are seeing your messages but are currently unable to respond to them. They are so thankful for everyone respecting their wishes of privacy in this difficult time. With love on behalf of the Borg and Massanari family. We are so thankful for all the love and support everyone is giving. Thank you so much! Words can not describe what wonderful family and wow so many wonderful friends!